DJ Uri has been true to the Hip-Hop movement for over four decades. Born in East London in 1974, his journey has been in full flow since 1982. Influenced by the “Street Sounds Compilations” and the break dance era, Uri has had a solid musical upbringing, exposed to underground music from an early age. Getting his first turntables at the age of 13, Uri began to DJ for Hip-Hop crew “The Uptown Posse.” By 15 he was performing to crowds playing Hip-Hop, Disco, Funk and Soul. 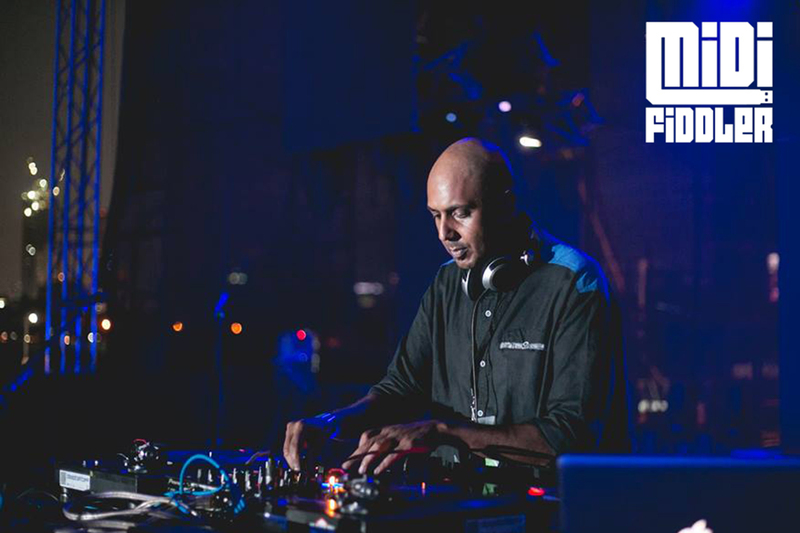 25 years on, he has the same desire and continues dropping the freshest and funkiest music with regular gigs across the UK, Europe and India. The depth of his collection and the knowledge he’s gained over the years are a credit to Hip-Hop culture. He lives and breathes the real essence of the Old Skool DJ and his pledge to only play on vinyl decks stays loyal to the art of Turntablism.